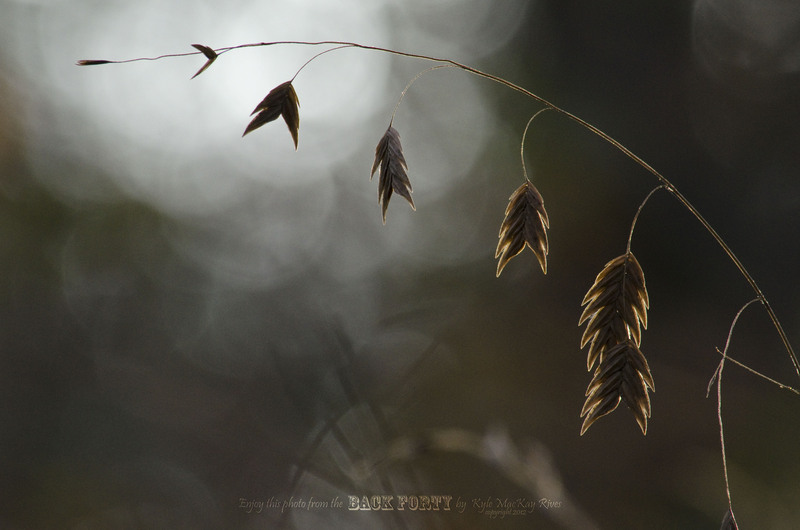 This entry was posted in photography and tagged 2012, Autumn, grass, nature, outdoors, photo, Photograph, Photography, seeds, sunset. I love your photos! Everyone of them adds to the beauty of my day!